As one of the oldest cities in the U.S., Boston lends itself to the perfect mix of historic charm and big city vibes. Known for its iconic universities, diverse neighborhoods and rich history, Beantown has become a hub of innovation and huge corporations over the years. Large Boston advertising agencies seem to have endless options when it comes to working with big-name clients that have even bigger marketing budgets. As a small to mid-size business owner, how do you compete for attention when you’re up against million-dollar advertising budgets? Enter Valpak of Boston and its 40+ years of experience working with businesses at a local level. With Valpak’s Blue Envelope, you can reach up to 650,000 targeted households monthly throughout Boston and the surrounding suburbs. Compared to the average Boston consumer, Valpak targets an audience with 31% more income that spends 20% more on dining and 41% more on entertainment. Our personalized Boston advertising campaigns will help you reach your local target audience, at a price that makes sense for your business. You’ll be hard-pressed to find another ad agency in the Boston area with Valpak’s performance tracking and data capabilities. Our solutions accurately track how local consumers are responding to your campaigns, enabling you to shift focus if needed. Your local Boston advertising consultant will work with you every step of the way to ensure you get the best return on investment. Research has shown, time and time again, that a multichannel advertising approach delivers the best results. When planning your Boston advertising strategy; however, it’s important to remember that not every channel is created equal. In the past, traditional radio and TV advertising produced the best results for businesses in the Boston area. Changes in the way consumers digest these mediums is drastically diminishing the effectiveness of these ads. 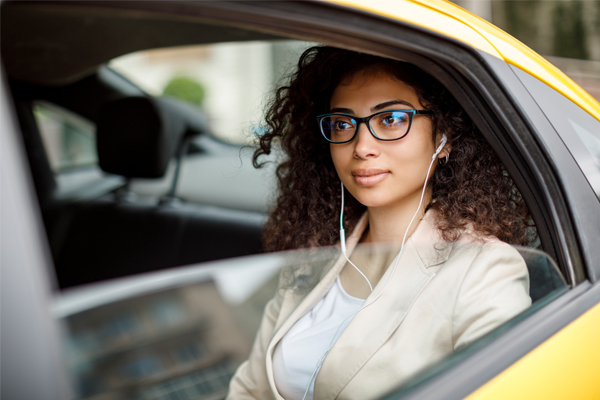 Radio streaming services like Spotify and Pandora are growing increasingly popular and each platform enables consumers to pay more for commercial-free listening. Many households are also cutting cable and turning to streaming services like Netflix and Hulu. 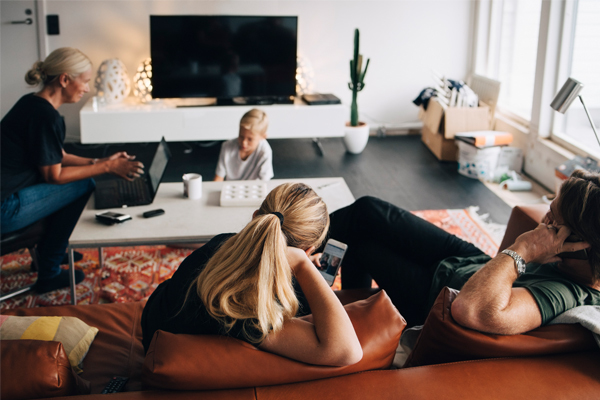 Among households that still have cable, 53% use a DVR for fast-forwarding during commercial breaks. Contact your local Boston, Massachusetts advertising expert today to get started on your multichannel marketing campaign. Reach 650,000 targeted households monthly in Boston, Newton, Brookline and Chestnut Hill with Valpak of Boston. Shaded areas on the map below denote a Valpak mailing area of 10,000 homes. A minimum buy of 3 mailing areas is recommended for best results. 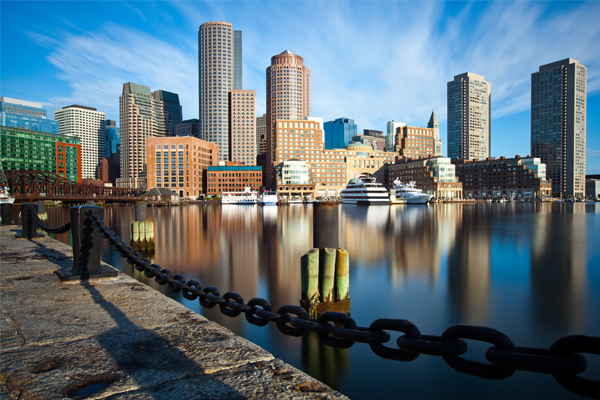 For specific dates and coverage, contact your Boston advertising consultant. 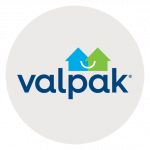 Valpak of Boston is an independently owned Valpak franchise. Meineke Car Care Center has been advertising with Valpak for over eight years. Rebecca Hutchings, the service manager, says Valpak resonates with households in their community that want to support local businesses and trust Valpak’s brand name. By targeting local homes with higher incomes, Meineke has been able to increase its average repair order income greatly. Meineke also uses Valpak to target past customers with timely service promotions related to their automotive needs. Rebecca would highly recommend Valpak to any local business looking to grow.